Date: Feb 26 2019, 10 a.m. - 10:30 a.m. Location: Family Outreach Center (behind Woodworth Library). 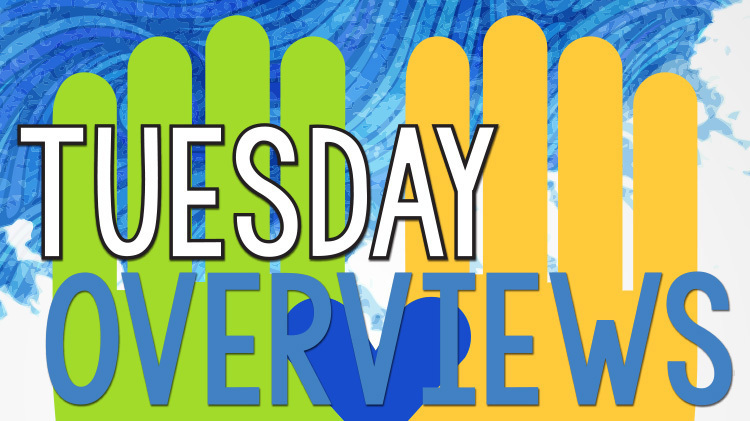 ACS will be hosting Tuesday Overview Meetings for the Volunteer Program. These meetings will provide an overview of the volunteer program at Fort Gordon, who may volunteer, how to register and submit volunteer hours and all current vacancies.